So I began the test and soon found I was facing horrid questions. I've read how some people got really nice easy ones, whereas I got things such as "where was the Magna Carta signed" and "when did Renoir create the something-or-other bouquet painting". I clearly messed it up, with the Magna Carta thing saying Salisbury Plains (which I then realized is where Stone Henge is... possibly not where the players met to sign a legal document), and then 1908 for the Renoir painting (I'm pretty sure he lived circa late 19th/early 20th, so could be right). Other questions I recall weren't as bad, but my memory is blank as to what they were. The questions do rotate though every time you take the test, so I guess its not important the particular questions I personally received on the first try. However, the final question IS important - giving the most bizarre question - "What is the answer to this question?" Well, is it A, B, C or D? And that is where the latest "cheat" comes in! You may have noticed that at the start of the test the title says "Analysis" with the I underlined. So, on the final question, pressing I makes the C option flicker - revealing "the answer". It would seem that this cheat may have some bearing on the groups you are put in after. These new groups as Brontes, Polyphemus and Steropes (I myself am a Brontes). Not as well-known as someone like Pandora, but all three are from Greek myth, and are all cyclopes (correct plural spelling... great, another nemesis to contend with). 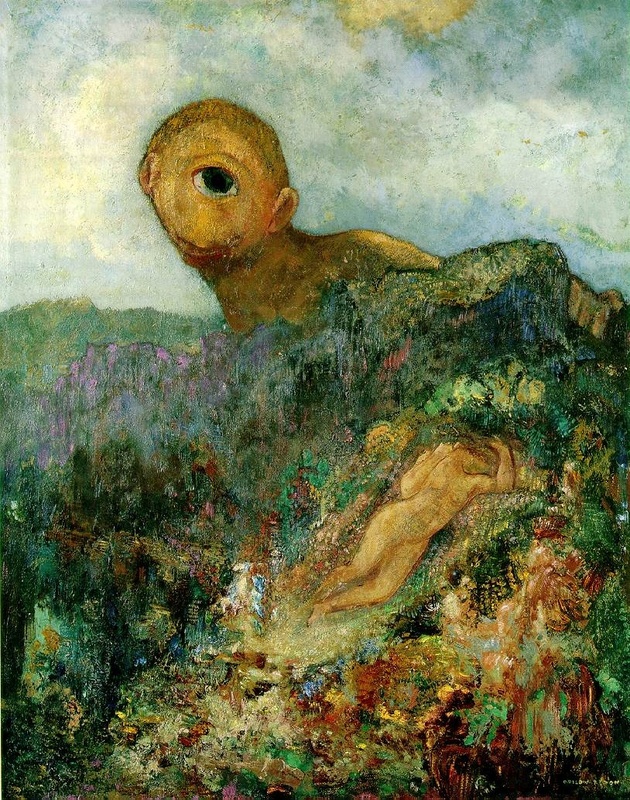 Brontes and Steropes are brothers and sons of Uranus and Gaia, whereas Polyphemus is the fly in the clear connection ointment - child of Poseidon. Do be sure to let us know if there is some story in particular involving solely those three figures together. At any rate, a possible connection to the I, cyclopes have one eye - though perhaps even this is reading too much into it?